So, this golf idea, it’s starting to build some momentum. Until last weekend I’d played twice this year, the same as last year, and visited the range with my son a handful of times. Last Saturday we went to the range and hit 100 balls between us. 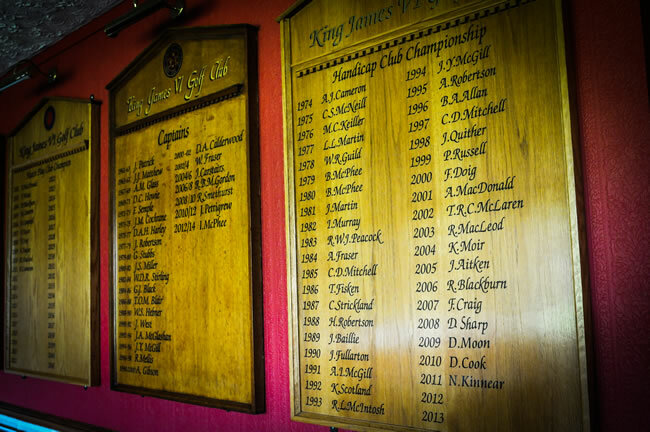 Then we played at Kintore on Sunday – a great match with my short game the equal of Andy’s power play, helping me to turn around a 3 hole deficit with 6 holes to go and squaring the game on the last. I then had a lesson with my brother using the Flightscope (amazing technology!) on Monday night, hit balls on Tuesday & Thursday, then again at the Paul Lawrie golf academy with Andy this morning. One thing that’s amazed me is the role that technology plays in golf now compared to when I last played seriously around 2002/03. I’ve already mentioned the Fllightscope, and will talk about that more in a future post. The biggest difference is the iPhone. I think I had an Ericsson mobile in 2002 that I could phone & text on, that was it. Now, I have more apps on my phone than you can shake a stick at! Two great golf apps have really helped me in the past week – Golfshot, a gps app that gave me all my yardages at Kintore on Sunday. Cost me about £14 from the app store, and I really can’t see why I’d need to spend another £230 on a Sky Caddie. It was amazing, and it will even keep stats on my game. Pretty cool. The other was the V1 video analysis app. I have it linked with my brother’s golf academy, so I can record swings and send them to Niall for analysis. But I can also use it to self-analyse, and to point stuff out to Andy. The camera doesn’t lie, and it makes practice so much more productive. Wow! Next Post Argos – a broken model?